Modern SEO is no longer simply about writing keywords into text to hook readers’ attention. For your website to rank well in organic online searches, content must be so compelling that people really want to read it – and share it via social media. This not only raises your business profile, it elevates your position as a respected business with customer service at its core. Search engines prioritise quality content above all else, and it’s this which will get your website – and your business – noticed. Written website content is the most effective way to communicate your brand story and engage with customers. It should ultimately complement the design of your website to create a positive user experience, sharing information about what your business does and how your services can benefit clients. It’s your opportunity to highlight your USP (unique selling point), and why your business is the best choice. Choosing the right words to convey this message is crucial, as readers want to know why they should buy from you. They also want this information presented clearly and concisely, without unnecessary waffle. Knowing your customer base is therefore essential – if you know what they want, then you can explain why you’re the best provider of that particular product or service. A professional website copywriter has the expert skills to include all this information in an easy to read format, working in keywords as appropriate. Clear calls to action, compelling headlines and sub-headings, and content which is written correctly in terms of spelling and grammar, will subsequently make your website stand out from the competition. Your website is an incredibly powerful tool which, used correctly, should benefit your business by driving customers to you and encouraging them to engage. A business blog is another fantastic way to increase internet search rankings, by uploading fresh and relevant content on a regular basis. 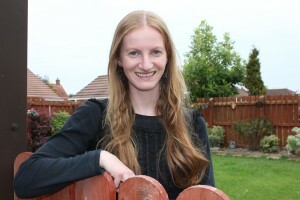 Claire Savage Editorial provides expert website copywriting services for clients throughout Northern Ireland. Whether you need your content refreshed, completely rewritten or edited for clarity, Claire can help. 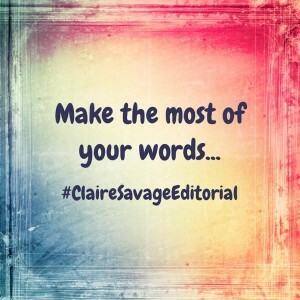 With free quotes and a fast turnaround time guaranteed, Claire Savage Editorial is the perfect choice when it comes to creating quality content for your business. Whether you run a beauty salon, building firm, hotel or any other type of business, Claire can create content for all this and more. With experience in writing web content for everything from medical and dental practices, to toy companies and financial firms, Claire uses her journalistic and copywriting skills to craft bespoke written material for all types of businesses and organisations. (See Testimonials page for some examples of work).